Here you will find the YTD Vehicle sales leaders in Canada for October 2017 YTD. Each month we compile passenger car sales data and reports for North American markets and analyze it to create the best selling list below. If you want more data, check out our last few months of data All Vehicle Sales in Canada – September 2017 or All Vehicle Sales in Canada – October 2016. Also check out our other Segment reports or dive deeper into Vehicle Sales. October 2017 saw drops for the Honda Civic and Toyota Corolla at an almost equal rate. The Civic fell by 7.77%, while the Corolla is down by 7.78%. Both drop behind when sales-per-day are taken into consideration. The Hyundai Elantra manages a 22.6% increase despite the tide appearing to be heading the opposite direction for passenger cars in the Canadian market. Its success, along with the Tucson’s 70% leap year-on-year below the Nissan Rogue, help harden the Korean automaker against drops for models elsewhere in the range. These gains were enough for only a 153-sales increase for the brand year-on-year, though several of the company’s models are up for a refresh heading into 2018. With 1.75 million sales now logged year-to-date, the Canadian auto market took another step closer to its first year of 2 million-plus sales. Over half of the Canadian market’s near-enough 10k year-on-year sales growth can be attriuted to an increase in sales for three pickup trucks. 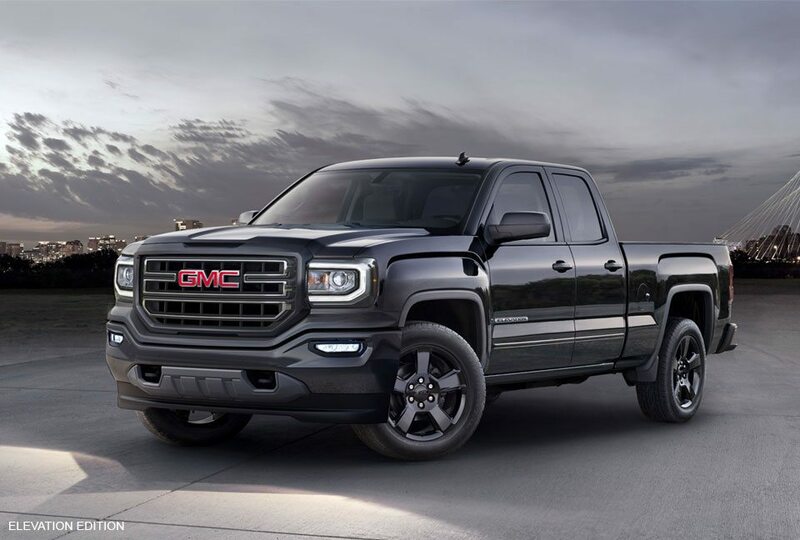 Between them, the Ford F-Series, GMC Sierra and Chevrolet Silverado racked up over 5,000 more sales than in Octboer last year.